We are offering you an unforgettable experience of Montenegro in its best. Among the tranquility of our Resort, you can go to a bicycle tour, cruising or kayaking, hiking, birds watching, or to relax beside the pool after a game of bowling, waiting for the sun to set behind the hills. Take two wheels trip, through this blissful area. 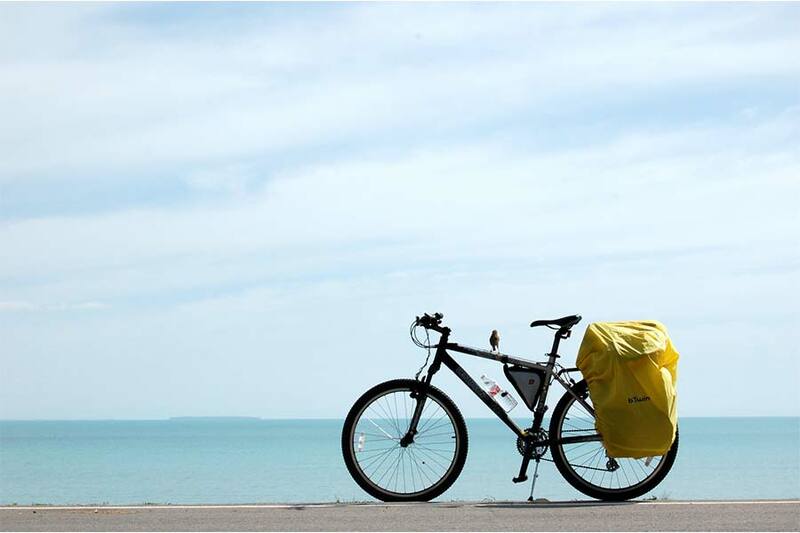 Ride a bike along the shore of the lake, through chestnut woods, enjoy stunning views on the island monasteries, and make a beautiful photo memories. There are a couple of trails to choose from. On the bike trails you will find ideal place to stop and explore the old villages, from where you’ll get a great view of Skadar lake and surroundings. And there are lot of bike trails that suit everyone – from beginners to advanced riders. 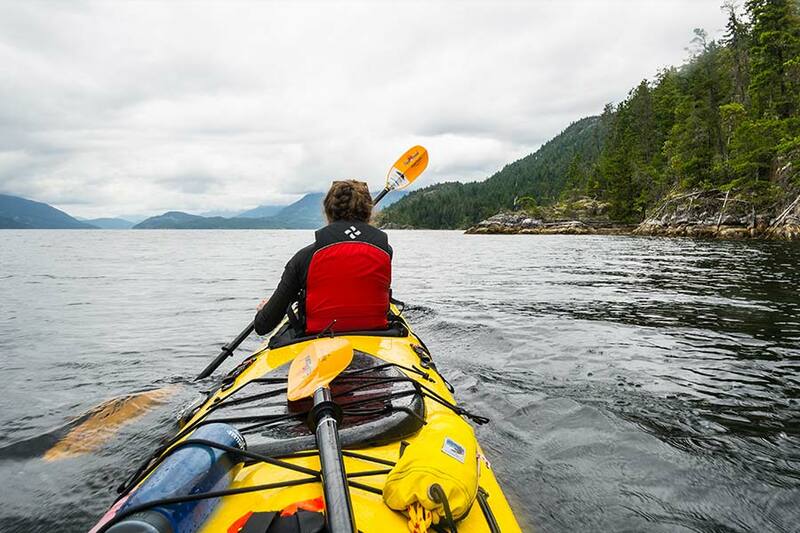 Start your kayak trip on the small river, which flows through willows, into the lake. Experience a few hours of rowing in a one seat kayak, and be in close touch with the calmness and the beauty of the lake. More experienced paddlers can choose to go to the old island prison of Grmozur, and after that to take rest on a near Pjesacac beach. Kayaking on the lake allows you to explore tiny water lily alleys and watch the native wildlife without scaring it away. Experience Lake Skadar’s magic on a boat cruise that will blow you away. 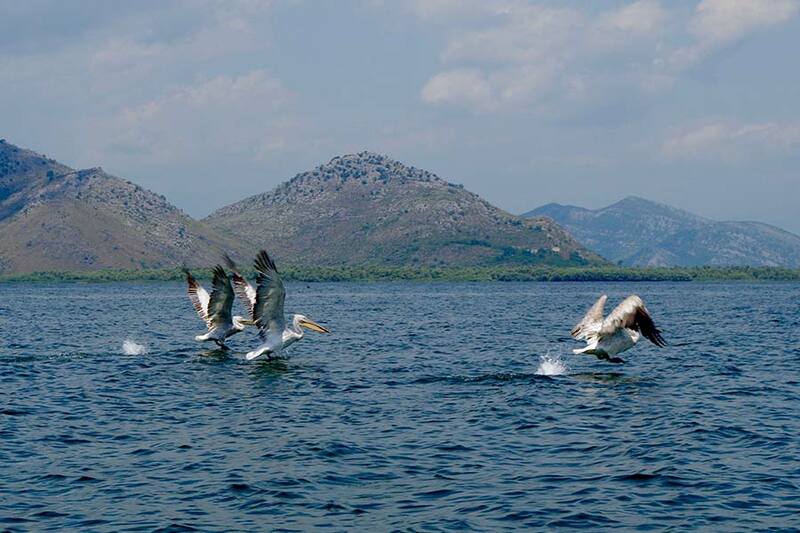 Swim among the water lilies and enjoy watching the curvy pelicans – the landmark of the national park Skadar lake. The tour takes you past Lesendro fortress and then through the little channels of the lake filled with water lilies, water chestnuts and reeds. From this place you can see a lot of the lake’s bird and fish species and it’s the ideal spot to do a little bird watching. 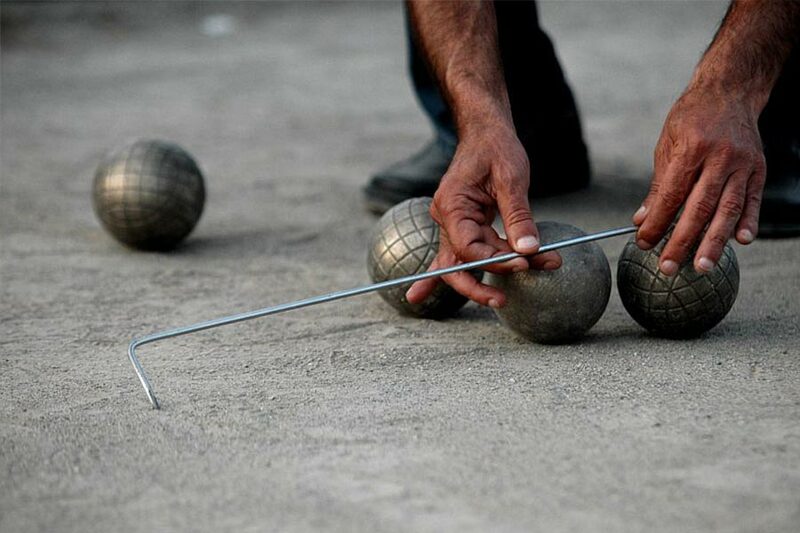 Bocce is a ball sport belonging to the boules family, closely related to British bowls and French pétanque, with a common ancestry from ancient games played in the Roman Empire. Name bowling is derived from the Latin word bottie that means ball. During the Roman Empire, this game expanded with the Mediterranean and became an important social factor for the coastal culture. You can get the necessary equipment, game rules and some advice from your host. Because – the best way to get to know local culture is to do what the locals are doing!